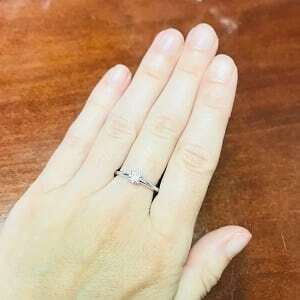 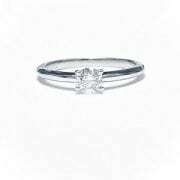 Diamond solitaire engagement ring model dawn. 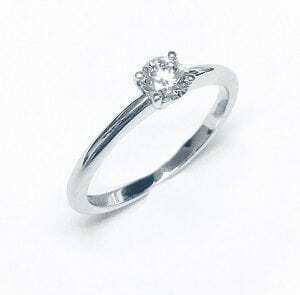 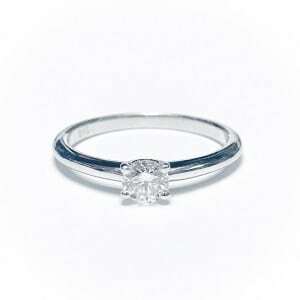 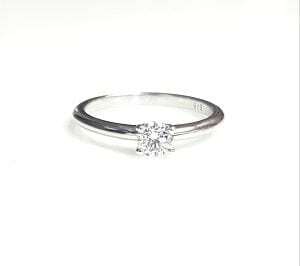 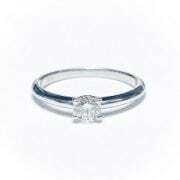 A solitaire ring that has a knife edge shanks, set with a natural diamond. 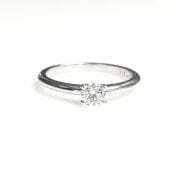 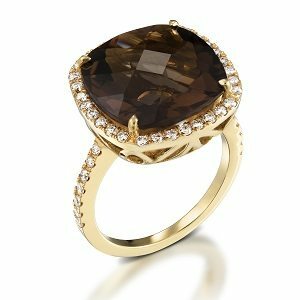 Diamond in a round brilliant cut. 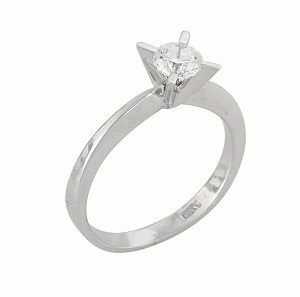 Regarding the total carat weight – you can choose the size from 0.20 – 0.50 and more. 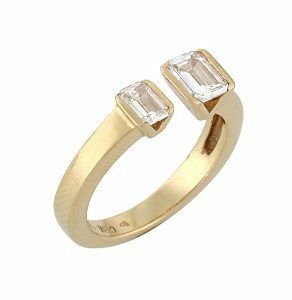 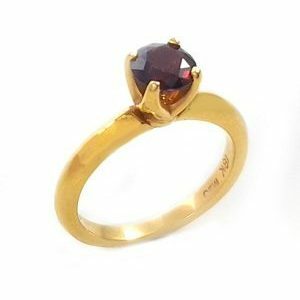 The gold karat, purity of the ring is 14K gold.